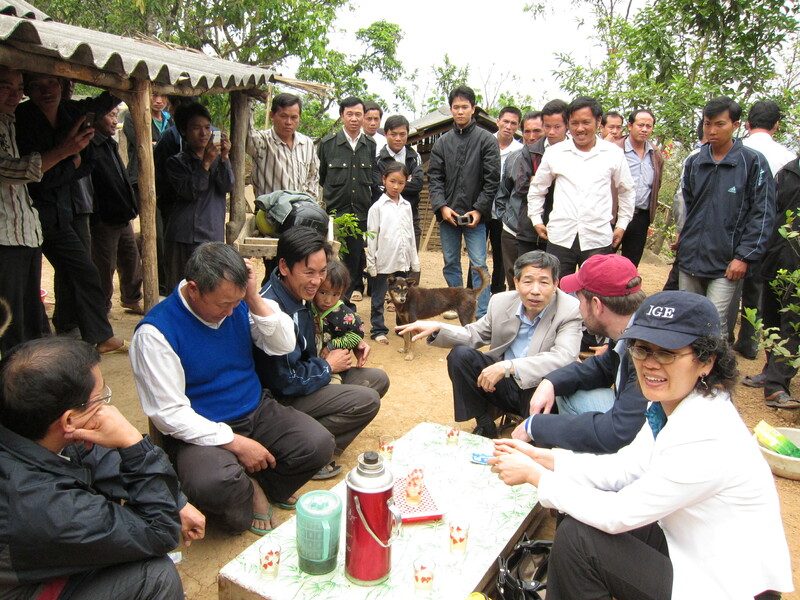 Since 2004, IGE has worked with both national leaders and the people of Vietnam to build religious freedom. Our unique and innovative programs are changing mindsets, equipping and building a network of reformers, and educating government officials and faith leaders on the legal protection of religious freedom for all. Thanks in part to IGE and our Vietnamese partners’ perseverance, the nation has made significant progress in religious freedom over the past 15 years. 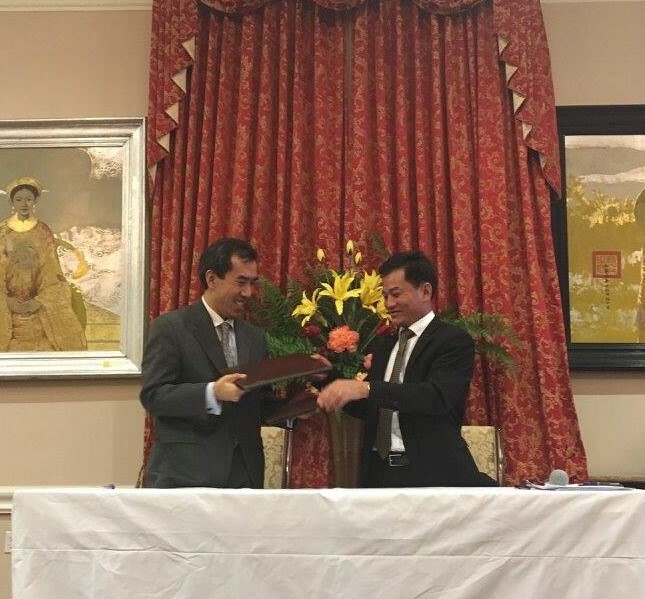 IGE signed a new 5-year Memorandum of Understanding with our main government partner in Vietnam. This agreement affirms Vietnam’s recognition of IGE’s work in the country and looks ahead to the following: build the capacity of government officials and faith leaders as they implement Vietnam’s new law on religion; enhance the positive role of women of faith in their communities; and, promote cooperation between academic institutions in the US and worldwide with those in Vietnam to perform joint research on religion, religion and the rule of law, and religious freedom. IGE has now trained over 4,000 Vietnamese scholars, government officials, policy advisers, faith leaders and military personnel on good governance and religion, religious rights, international standards of religious freedom, religious freedom in Vietnam, reconcilation, and the implications of Vietnam’s new law on religion and belief. IGE’s network of alumni have produced a growing body of Vietnamese language scholarship on religious freedom advocacy. They are also making religious freedom, rule of law and harmonious state and religion relations regular topics of study and practice at academic and government institutions across the country. Red= Provinces that IGE and its delegations have made visits to in the last decade. Blue = Provinces with government officials and/or faith leaders who have participated in IGE’s Religious Freedom Programs. An IGE delegation visits the Northwest highlands in 2007. It was a strict religious landscape at the time. From 2007-2015 IGE made regular visits and conducted religion policies and registration seminars throughout the region; pluralism is becoming more acceptable to the government and society. 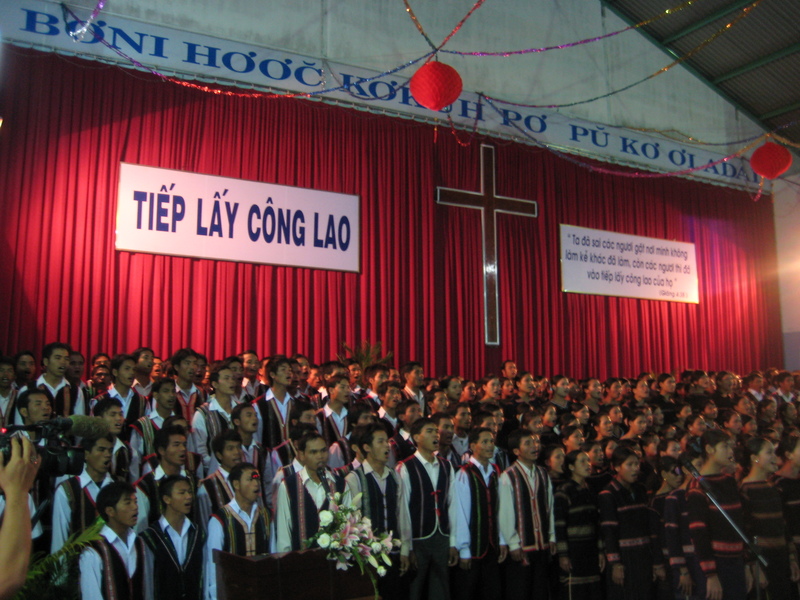 In 2008 IGE Founder Robert Seiple and an IGE delegation visited Gia Lai province Evangelical churches to celebrate the 65th anniversary of Protestant faith in the Central Highlands region. IGE always seeks to listen to and learn from the local context. 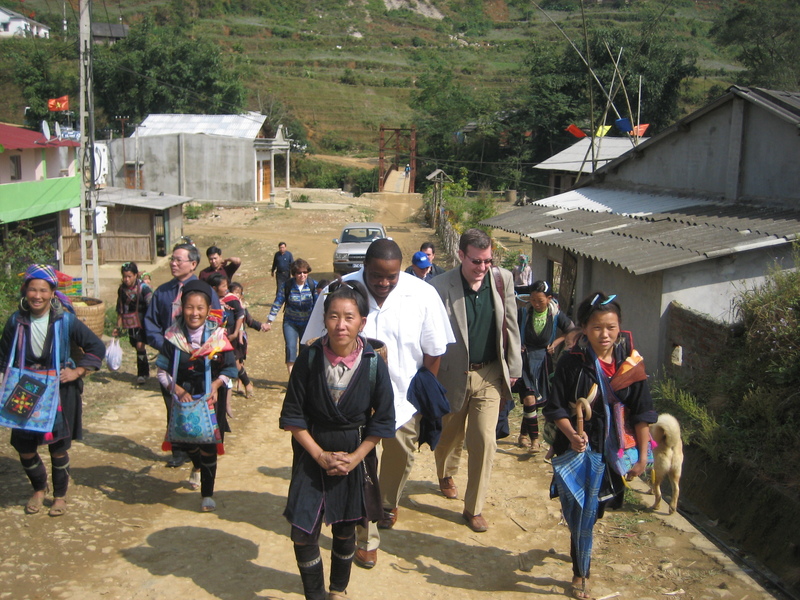 In order to better understand the religious freedom landscape, a 2010 delegation met with a family reporting harassment due conversion to Christianity. 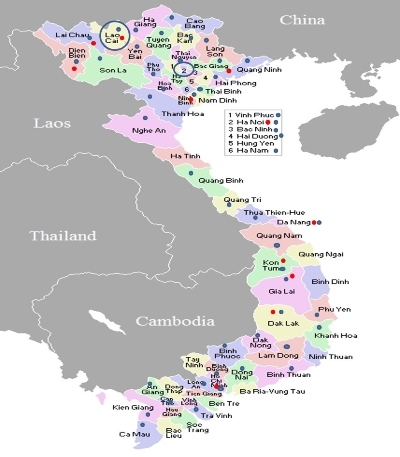 IGE’s Religion and Rule of Law programming in Vietnam began in 2012. Since then we have held 7 certificate programs. 560 government officials and faith leaders have participated in our trainings to date. IGE often hosts Vietnamese partners (academics, religion policy advisors) to the U.S. This is a 2015 delegation where we conducted several meetings to facilitate the exchange of information about religion. In 2016 IGE CWFL Fellow Chaplain Judy Manala joined the IGE delegation to lecture at our Religion and Rule of Law programing. At a local Evangelical church, she prayed for pastor Bui Quoc Phong. One of the many types of training programs IGE offers is conflict resolution skills with a focus on negotiation; these help faith leaders handle church conflicts and government relations better. In 2017 IGE and our government partner, the Vietnam-USA Society (VUS) renewed our partnership through a new 5-year agreement to continue working on religious freedom projects. To date we have trained over 4,000 people about freedom of religion and its positive contributions to society. September 2018: IGE hold its 7th certificate training program on “Religion and Rule of Law” in the Mekong Delta region, one of the major hotspots of religious freedom restrictions in the country. Program Manager Hien Vu shares exciting news from summer 2018 to include training program updates (one of the main avenues through which IGE equips and builds bridges of understanding between Vietnamese government officials and religious leaders at the national and local level), as well as the opening of the new Religion and Rule of Law center in Hanoi. The center, funded entirely by the Vietnamese government, signifies Hanoi’s strong support and ownership of advancing religious freedom and the rule of law in the country. View a video clip from the launch here. Hien also shares about the honor bestowed upon IGE having received a special award from the Vietnamese government for building mutual understanding and reconciliation between the U.S. and Vietnam as well as between the Vietnamese government and its people. (The award ceremony was reported on by Vietnam’s national television VTV4, starting at 5:37).